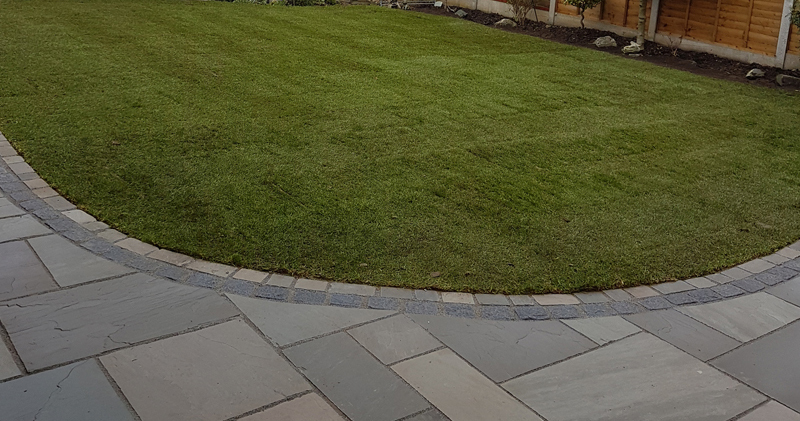 At C & D Paving in Southend we can provide a unique paving service using the best quality granite and sandstone that is available. All of our materials are obtained from highly reputable sources, and have been thoroughly checked to make sure that they can do the job that is required of them. We can complete any form of paving work, from granite to sandstone, we can create a contemporary garden design to rejuvenate your property. Granite is a perfect material to use for any paving project due to its durability and its aesthetic qualities. When it comes to your garden there are many ways that you can create a design that reflects you and the rest of your home, however, choosing the correct material is just as important. The beauty of granite is not only in its strength, but in the wide range of colours that are available. Additionally, granite paving stones are often sold in sets that are all a uniform size, this means that it is easier to measure out your garden’s requirements. Similar to granite, sandstone is a prime paving material due to its durability and aesthetic qualities. Sandstone, however, is easier to cut and shape than granite, meaning that that it tends to be cheaper than other materials. It comes in a wide range of colours and can be purchased in large quantities. Part of the beauty of sandstone is its imperfect appearance. Regardless of the colour of sandstone you choose, you will find that there are patches or bands of contrasting colour on the tile, these blemishes add character to the tiles and therefore your garden. For more information on how we can provide an expert paving service at your property, or what paving stones we have available, give us a call today on 07811251199 / 07808160040 or send us a message through our contact page.